Hey pretty! Today I want to share one of my favorite ways to grow. I absolutely love reading personal development books and listening to podcasts, but taking online courses is by far one of the fastest and most enjoyable ways to improve yourself and your life. I am going to tell you why I love it so much, where I find the best courses and which courses to take if you want to start shaping your future. 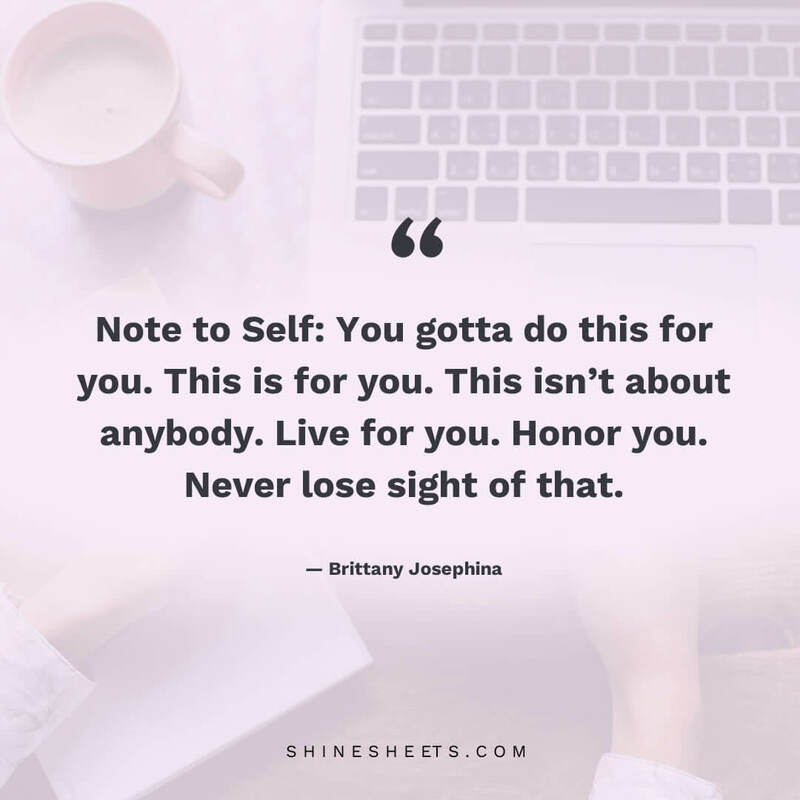 This post contains links to services I love and use myself. I may get a small commision if you buy something through these links, at no additional cost to you. Thank you for your support! 1. You can take a course in almost any skill you want. There are thousands of online courses available and all you need to do is find what you like, sign up and start learning. 2. A course gives you concentrated information that you can use right away. While they may vary in their length, most courses can be done in a single or a few evenings. By soaking in the concentrated info, you are able to learn new things at an amazing speed. 3. They are usually very affordable. There are a lot of expensive, high-quality courses that are worth every penny, but you don’t have to pay the full price if you can find the best deals and discounts on them. I will tell more about that below! 4. You don’t need to go anywhere. You can take an online course at the comfort of your home. Yep! This means hot cocoa, a comfy bed, a cat purring on your lap and learning at the pace you like. 5. They are made to be enjoyable. The course won’t be successful if it’s boring, therefore every instructor tries his best to make the course as interesting as possible. The courses are usually delivered as a video, you feel like your listening to your instructor in person + get related worksheets if needed. My absolute favorite place for online courses is Udemy. I’ve been using it for years and I’m still excited every time I get a new course. Udemy offers thousands of online courses that are created by professionals. This means you’re learning from people who wrote their own books, built their own businesses, gathered millions of followers, worked in the biggest companies or have been featured on the most influential magazines. You are getting the top-notch information from people who made it – and they are telling you how. You get amazing deals all the time. Udemy goes on sale very often and by talking sale I mean prices going down up to 95% (or sometimes – even completely free!). It means you can get a 200$ course for… 10$. Yes, you’ve read this right. 10$. Click here to try Udemy yourself! 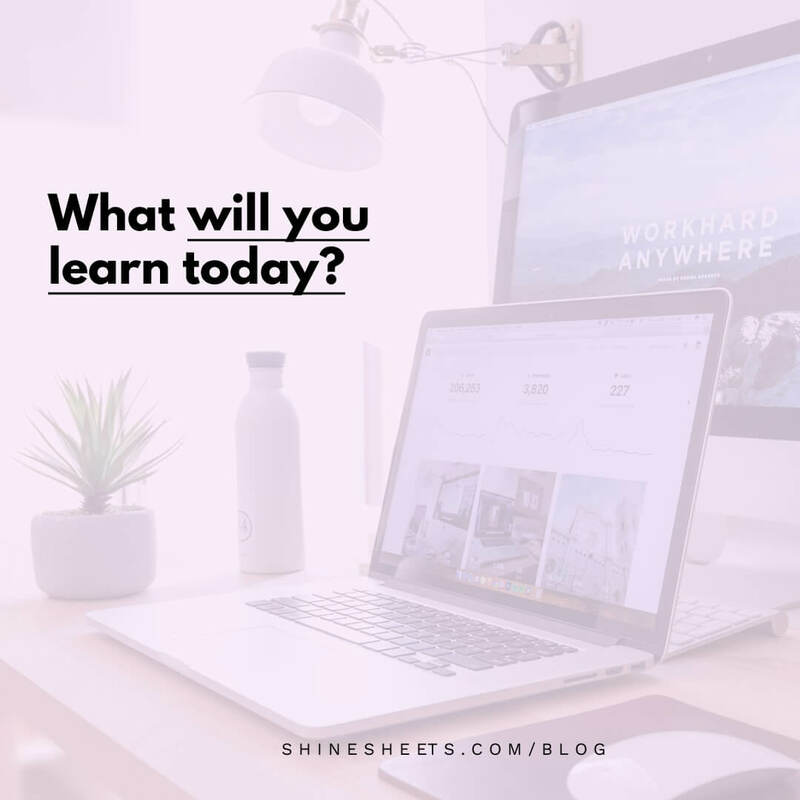 Using online courses to shape yourself and grow as a person is one of the best ways to spend your free time because you are doing something that will make you and your future better. 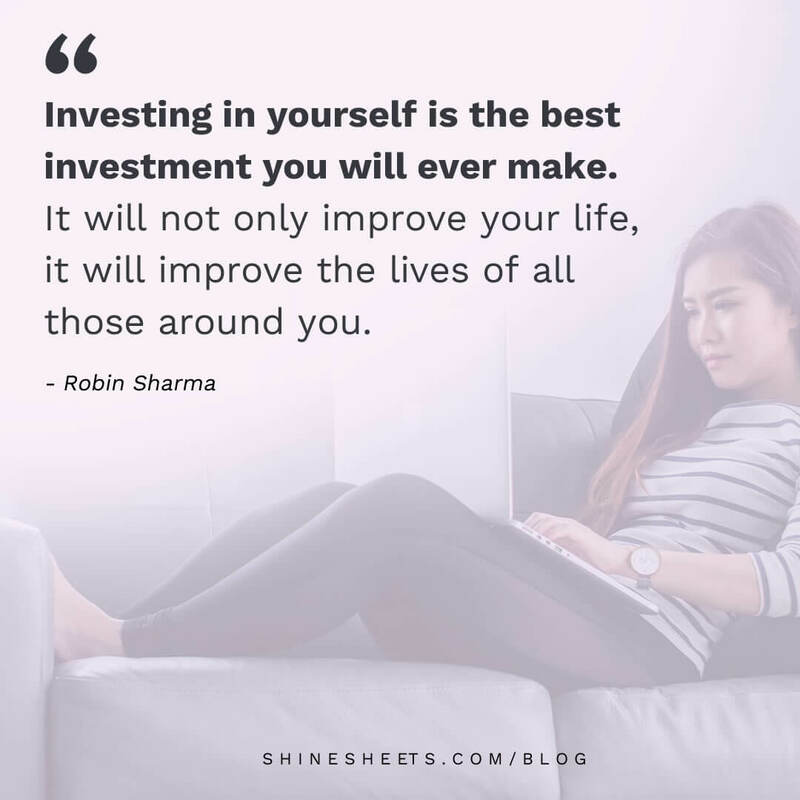 In other words, you’re investing in yourself. Hint: click on purple links to see related Udemy courses. Become seriously productive and motivated. Reshape yourself from within using simple psychological and spiritual methods. Improve your career, interview or job search skills. Become financially savvy and easily find passive income sources. Master your body language, relationships, dating & love life. Help yourself to be happier with the law of attraction, mindfulness, and affirmations. Express your self through creativity: drawing, writing, storytelling or humor. Become influential with improved communication, public speaking, persuasion, and negotiation skills. Boost your confidence, social abilities, and anxiety management skills. Get control of negative emotions: anger, fear, stress, and impatience. Improve your memory and study skills with speed reading, mind mapping, and concentration techniques. 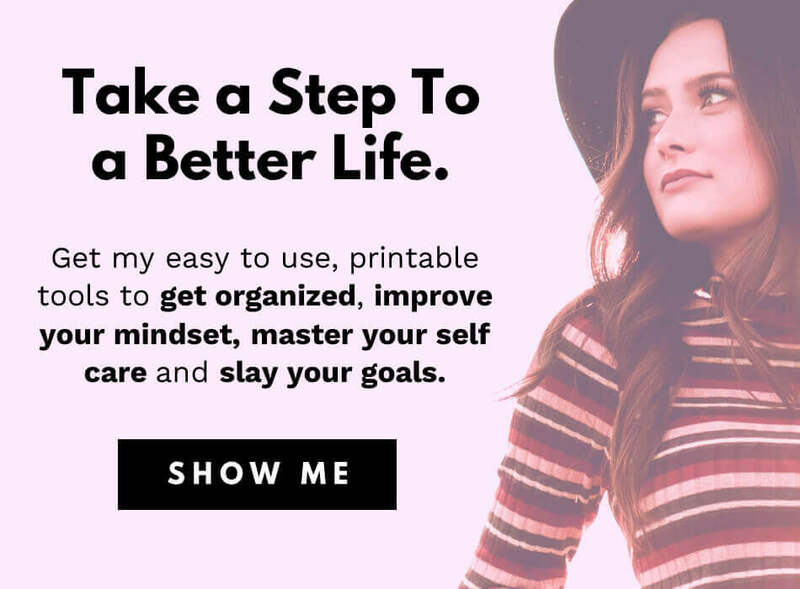 Stay motivated with success planning and smart goal setting techniques. Learning to code, program, create websites or games. Learning graphic design from scratch. Marketing any product or service. Learning any language you want. You can browse all categories here. As you can see, the sky is the limit! The only thing you need to do is find the right course for you. Let’s look at that too. Course curriculum. To avoid choosing a wrong course, always explore the table of content to see exactly what you’ll learn in this course. Course instructor. I personally recommend choosing an instructor who has either a huge amount of experience or is highly recommended by users who already took the course. Course reviews. If you’re just starting out, start with the courses that have the highest ratings – those are usually the best courses you can find. By reading reviews you can see other people experiences and if their expectations were met. If you decide to try Udemy, here are the courses you should definitely take a look at. They helped me to improve myself and my surroundings in just a few hours! This course is amazing if you want to improve your charisma, feel more confident in social situations, increase your influence and become a really memorable person. The instructor Vanessa Van Edwards is a Huffington Post columnist and the information shared is just captivating. This is one of the most popular self-esteem courses on Udemy (almost 25000 students have already enrolled!). It’s a super fast, 40-minute course by an incredible instructor Jimmy Narain that you can finish in one evening. If you want to improve your confidence, self-view and become less awkward in social situations, then this is the course to choose. Learn to declutter and tidy your home using the famous KonMari method (which is a whole philosophy! ), brought to you by Marie Kondo herself. If you want to organize your surroundings, take this course first and you will achieve better results in less time. Wow. Aren’t we living in great times? Learning doesn’t have to be boring anymore. You don’t even have to step out your door. The only thing you need is a decision to grow and improve yourself. I hope you’ll try out online courses (or spark up an old love for them!) and learn a lot of beautiful things. What would like to learn first? Good luck, and stay shining!